The Project Waleed Aly and Scott Morrison's heated interview. Just hours after the Christchurch attacks, Waleed Aly shared an impassioned monologue on The Project. Admitting that he had struggled to find the words to speak about the attack, Aly called for unity among Australians and an end to racism and Islamophobia. “Now, now we come together. Now we understand this is not a game. Terrorism doesn’t choose its victims selectively. We are one community,” he said. During his speech, Aly also referenced a claim that Prime Minister Scott Morrison had encouraged the Coalition to gain more votes by stirring up anti-Muslim views back in 2011. Just hours later, the news program received a “furious” call from the Prime Minister Scott Morrison’s office. It’s believed the Prime Minister was planning to sue the program for defamation. Now, Waleed Aly and Scott Morrison have sat down for a heated interview. During the interview, Aly questioned whether the Coalition government has an Islamophobia problem. “Let me be perhaps more focused… does the Coalition have a problem with Islamophobia?” Aly asked. “No, I don’t believe the Liberal Party does… I can’t speak for the National Party. I’ll let the leader of the National Party answer that,” Morrison responded. Morrison then explained how he personally doesn’t hold any anti-Muslim views, before Aly interrupted him. “No, it is important to focus on the party,” Aly responded. “I don’t know if Australians understand Islam very well… and that can often lead to a fear of things you don’t understand,” Morrison added. 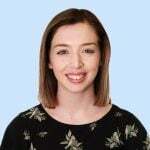 During the interview, Aly also pointed to other Coalition party members, including Tony Abbott, Peter Dutton and George Christensen, who have made questionable statements towards Muslims. He also questioned how closely the Coalition would align with Pauline Hanson’s controversial party One Nation. “Will you at the very least commit in every seat to putting them below Labor and the Greens?” Aly asked. “We are going to make these decisions at the time nominations close and we will apply those decisions at that time as a party organisation,” Morrison responded. 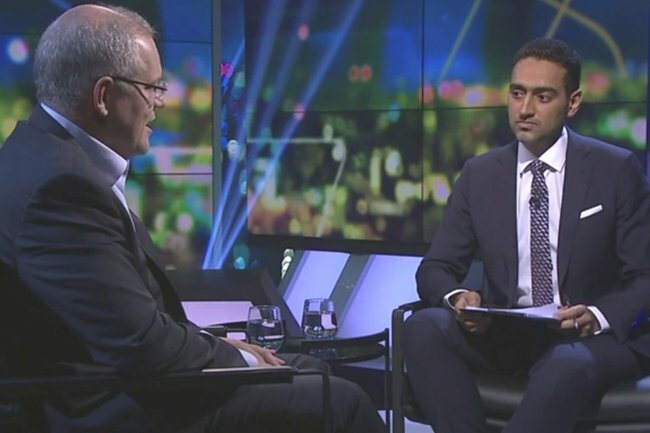 Watch the full interview on The Project between host Waleed Aly and PM Scott Morrison here. The interview, which was live streamed to thousands of viewers on Facebook, led many to compare the stark contrast Morrison’s behaviour in the interview to New Zealand Prime Minister Jacinda Ardern, who has been praised for her composure and compassion towards the victims of Christchurch in the past week. It may not look great now, but it’s going to look horrendous by Monday.